Survey - Outsport - Play friendly. Play proud. As part of the Outsport project, the German Sport University Cologne just launched the first Europe-wide online survey on LGBTI people and sport. 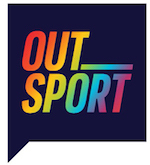 The idea is to provide a more accurate picture of sexual diversity and gender identities in sport across Europe and to use the results as a basis for further education, awareness raising and change campaigns in sport (Outsport). In order to reach out to as many respondents as possible, we would like to ask you and your organizations to support the project by sharing the survey link in your network, by mail, social networks, newsletters, websites and any other appropriate means. 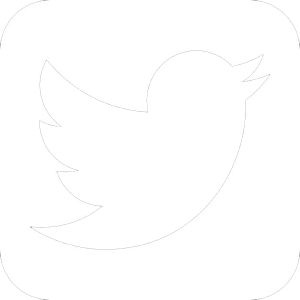 You are invited to use pictures, texts and videos provided here that can frame the link on social media platforms, webpages or mailing lists in a convenient and appealing way. Please don’t hesitate to contact us for further information. The results of the research will be published on the project’s website at the end of this year. Thank you in advance for your support, because #yourvoicecounts! The survey is provided in English, Italian, German, Hungarian (Countries of the project partners) and additionally in French and Spanish. In this page you can download the French and Spanish materials as well. For the other languages please click on the flags above on the right.